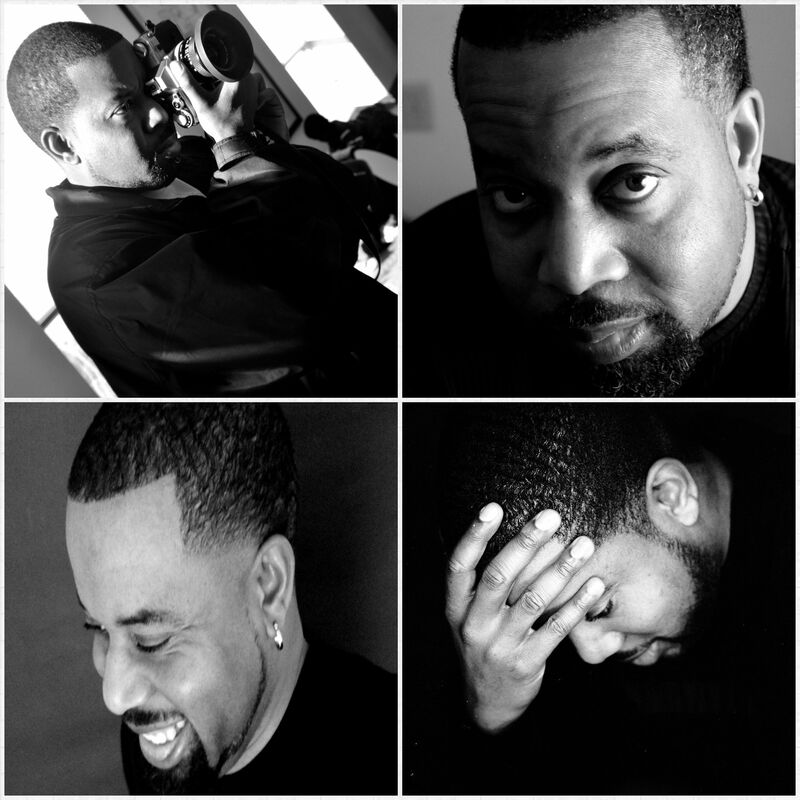 Javonne Films & Photography is the work of filmmaker/photographer Diallo Javonne French. For over ten years Diallo has built relationships with local and national musicians. His work captures pure and honest musical moments. Born in Kansas City, Diallo Javonne French started as a musician. He began his filmmaking career when he bought an 8mm camera from a pawn shop. Diallo taught himself production by shooting super 8mm and 16mm short films. Diallo attended Clark Atlanta University, majoring in Mass Communications, Radio/T.V./Film. While in school he worked as a production assistant on music videos for TLC, Outkast, Xscape, Goodie Mob, and with director Hype Williams. He is an award winning filmmaker and photographer with a BET (Black Entertainment Television) film to his credit entitled May This Be Love. His photographs have been used on Hallmark Cards, and in music magazines. His work has been exhibited in the American Jazz Museum, The Box Gallery, Keyhole Art Gallery, Vine Street Studio, Arts KC Gallery, and the Buttonwood Art Space.